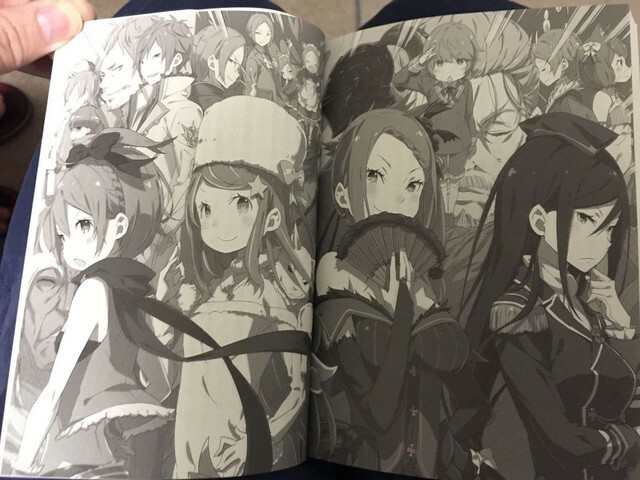 The magazine Comic Alive is doing its part for Re:Zero's big month of March. 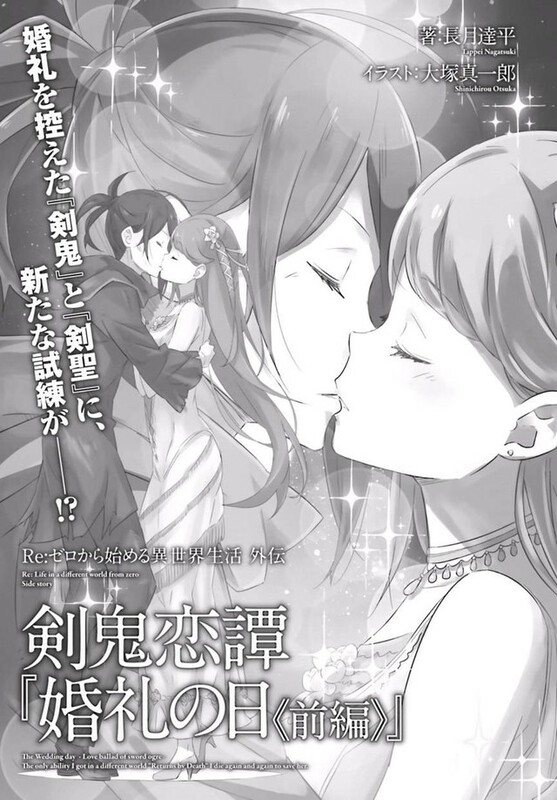 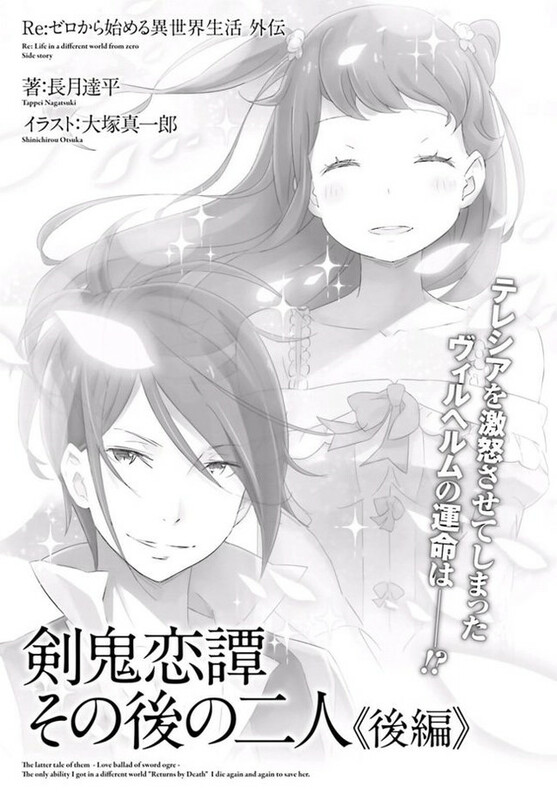 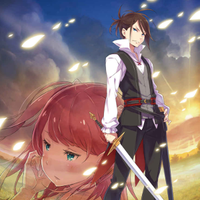 Tappei Nagatsuki and Shinichirou Otsuka are back with a new Wilhelm and Theresia van Astrea prequel, Love Ballad of Sword Ogre (or Sword Demon) - Their Later Tale - a follow up to a two-part Wedding Day Story. 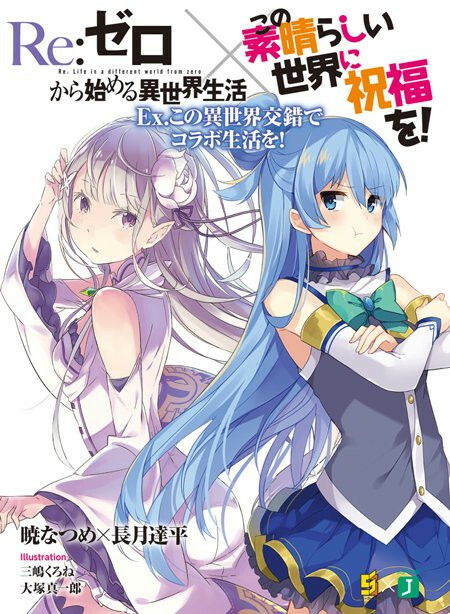 Also, Tappei Nagatsuki is continuing the Konosuba crossover with an 88-page supplement. 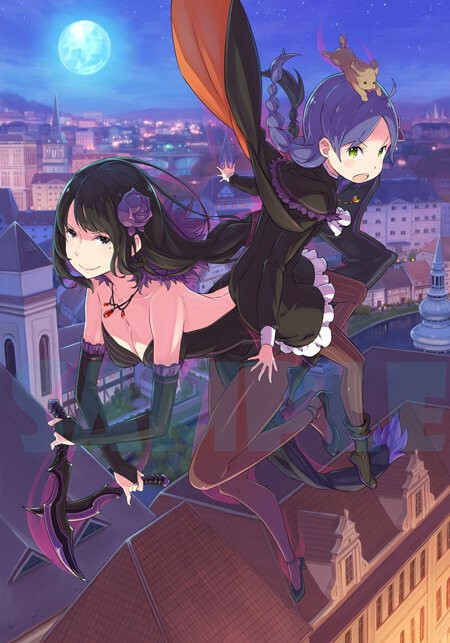 Tappei Nagatsuki tells the story of Emilia in Konosuba's world, while Natsume Akatsuki writes the story of Rem making the trip. 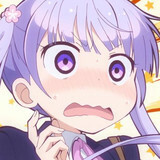 Happy Birthday To Sakura Matou From "Fate/stay night"